Headquartered in London, UK, Dewhirst Group, Ltd. has a 130 year history in the design and manufacture of world class garments. Dewhirst provides clothing including menswear, womenswear, children swear and sportswear to distinguished European Union and US retailers, and is the largest clothing supplier to Marks & Spencer. With a trading office in Asia, the group also maintains manufacturing sites in Bangladesh, Cambodia, China, India, Indonesia, Sri Lanka and Vietnam. Established in 1880, Dewhirst has been a key player in the evolution of clothing retail, from its role in the inception of retail giant, Marks & Spencer, to meeting the demand for a wide variety of clothing styles in a global market. As a leading clothing manufacturer with a long history of supplying diverse brands and retailers with quality garments, Dewhirst need to mobilize its supply chain processes to keep up with increased demand and complexity in manufacturing and distribution. Dewhirst Group has experienced immense growth in their 100+ years of operation, but with manual warehousing and distribution processes, the company found it difficult to keep up with its rapidly scaling customers. With manual data entry into their enterprise software system, limited visibility into the dispatch process and complex customer requirements, Dewhirst needed a comprehensive mobility solution that could scale with them. The solution is global in reach, implemented in warehouses in the UK as well as factories in Indonesia and Cambodia, and is tailored to meet the specific business needs for each location. With DSI’s platform on their handheld devices, warehouse workers can easily meet customer requirements, like ensuring 100% correct labeling on all garments with a quick scan—eliminating manual data entry and costly errors. 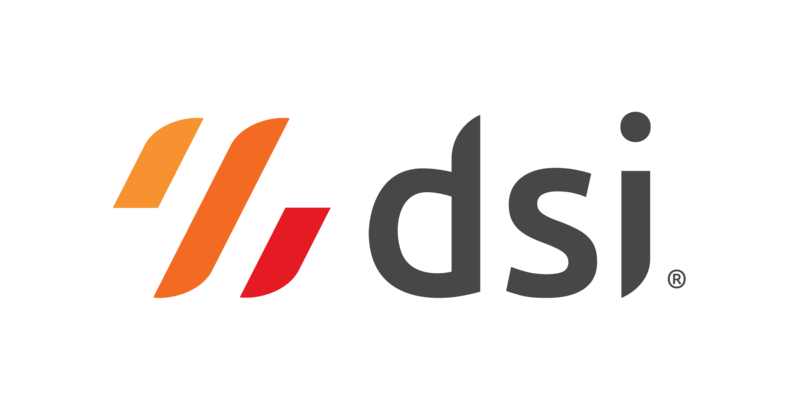 In addition to automating processes in the warehouse and in distribution, DSI’s digital supply chain solution gives Dewhirst the end-to-end visibility to enable informed real-time decision making. “Our ERP system is updated in real time, which enables decisions to be made very quickly on any issues,” Medforth said. Not only was Dewhirst able to meet the supply chain challenges of a growing market, but also the company achieved additional marked improvements, from order fulfillment and forecasting to inventory tracking. Since implementing the DSI solution, stock accuracy and dispatch accuracy have improved to 99.9%. Beyond that, the solution allowed the warehouse staff more time to manage the processes, which in turn provided a better service to the company’s customer base.